The metamorphosis that takes place as a woman enters motherhood is complex, and the 4th Trimester Fitness® Method answers the call for a solid, evidenced-based framework for teaching healthy physical and emotional skills to prenatal and postpartum women. The 4th Trimester Fitness® Method was created to provide birth and fitness professionals the specific tools to educate, empower, and build community amongst the women we serve as they heal and recover after birth, as well as guide them emotionally into a new phase of life. WANT TO HELP BUILD STRONG MOMS? Our founder Emily Wannenburg has been active in the women's fitness, health and wellness world for more than 25 years as an educator, trainer, presenter, mentor, and magazine contributor. Her work in the Perinatal Fitness community has expanded over the years into mentorships and trainings for both medical providers and fitness professionals. She is the author and founder of 4th Trimester Fitness® Methods of 4 Pillars for Better Birth™, Birth Ball Basics™, Postpartum Recovery® Fitness and Pelvic Floor, Core & More™. These programs have been experienced by thousands of women, birth workers, and obstetric care providers. Students who participate in 4th Trimester Fitness® classes form incredible bonds as they prepare for their births and adapt to motherhood together. The communities they form are strong, supportive, empowering groups that remain close far after the classes are complete. Helping birth educators build these support networks is at the heart of what we do. This 4-hour class for birthing mothers and their partners provides guidance and details on the best practices for birth such as: comfort measures, partnering skills, breathing, relaxation techniques, birthing positions, what to take to the hospital or birth center and more. Includes instruction, practice time, take home materials and lots of Q&A! This 3-hour clinic is for moms in all trimesters of pregnancy. You will learn whole body strengthening exercises, tips and techniques for using the Birth ball and peanut ball during your pregnancy, labor, birth and even in the postpartum period. Includes instruction, practice time, and open Q&A. This 6-week Mommy-and-me class is approved by medical professionals and founded on evidenced-based principles for pelvic floor and core recovery. Each class focuses on common post-birth issues including Diastasis awareness and recovery, so that new mothers can safely resume functional movement and exercise after birth. Whole woman wellness is addressed through education, mothercraft ,and community building. This 3-hour clinic is appropriate for all women of all ages. Never had a baby? This class is for you! Just had a baby? This class is for you! 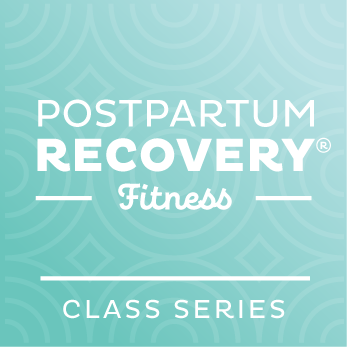 Need a Postpartum Recovery Fitness refresher? This class is for you! If you have a pelvic floor, you are in the right place. You will leave with a new sense of wellness and a take home exercise plan in hand. Are you ready to add the 4th Trimester Fitness® Method to your birth education / fitness repertoire?  We're looking for motivated individuals to become instructors all over the world. We offer a perinatal training program that provides you with an immediate opportunity to set up your business with ongoing instructor support for qualified, committed individuals.